Lemon GreenTea: How Lucky are you in The Year of the Rooster? How Lucky are you in The Year of the Rooster? We are just a week away from the start of the Chinese New Year, and I guess a lot of Pinoys (including me) are eager to welcome the Year of the Fire Rooster which falls on January 28, 2017! Even though I dont have any Chinese blood in me, I always look forward to my yearly horoscope and curios as to how my animal sign would do in the coming year. I was lucky that I got an invite last week at New World Makati together with other members of the media to listen to New World Makati's Resident Feng Shui Expert, Princess Lim Fernandez, as she shared her insights on the Year of the Fire Rooster. Feng shui expert Princess Lim Fernandez said those who were born in the Year of the Horse were going to be lucky this year. Ehem.. the horse just so happens to be my animal sign so i'm really feeling quite optimistic. She even gave us a personal reading based on the year date and time of my birth and it said: My money luck comes from fire. 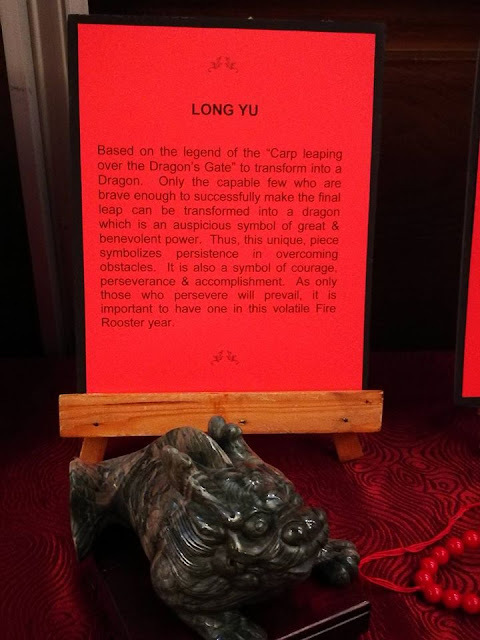 Therefore, the current year has this element and money luck will be favorable in this year 2017 Fire Rooster. My Lucky Element is Metal and Water. Lucky colors are white, gold, blue, black, gray and silver. My benefactors and helpful people are the Rabbit, Snake, Rooster and Pig. 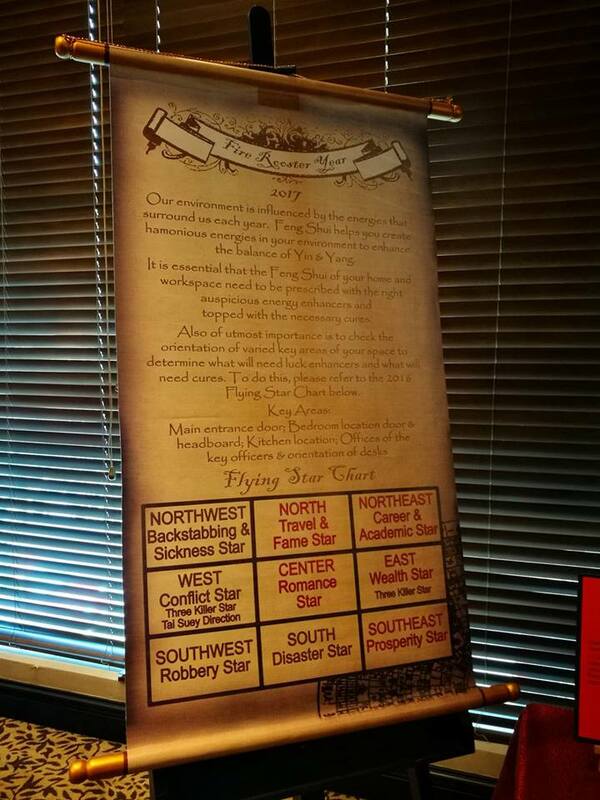 Curious about your fortune? 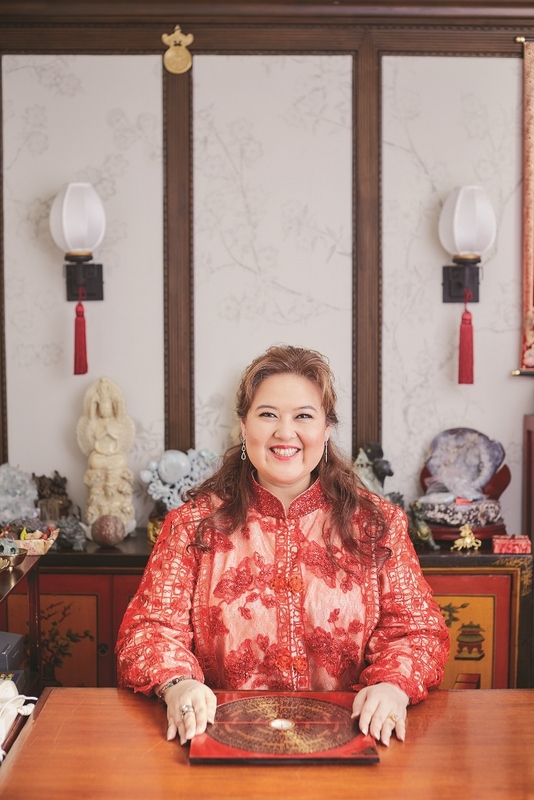 You too can have a one on one consultation with Feng Shui expert Ms. Princess Fernandez on Chinese New New Year’s Eve get-together on Friday, JANUARY 27, 2017 at the Grand Ballroom of the New World Makati Hotel. Dubbed as YIN & YANG SHOP OF HARMONY “2017 ENCHANTING THE FIRE ROOSTER” . 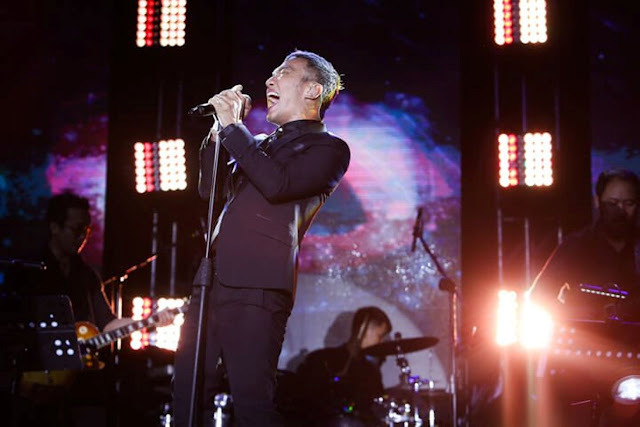 It will be co-presented by ODV Creative in cooperation with New World Makati Hotel. 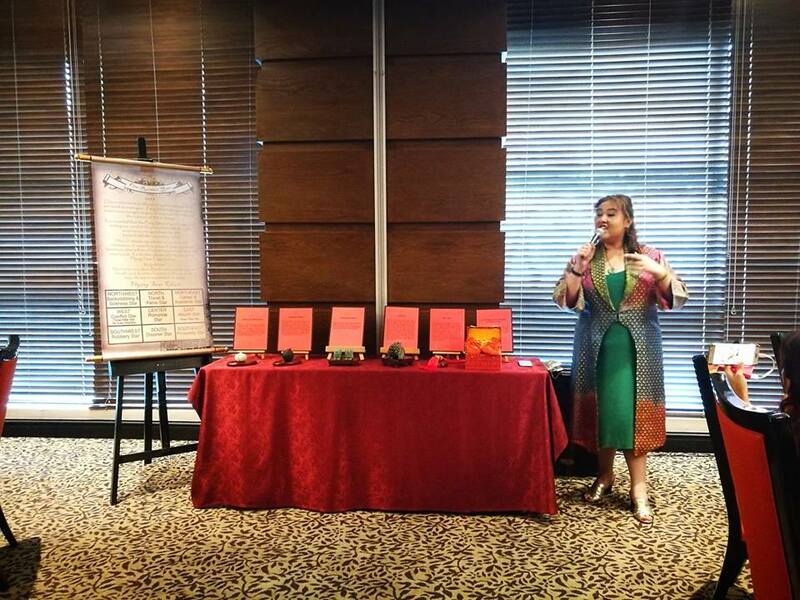 Yin & Yang Shop of Harmony’s resident Feng Shui Expert, Princess Lim Fernandez, leads“2017 Enchanting The Fire Rooster,” a Chinese New Year’s Eve celebration at New World Makati Hotel. This much-awaited event will be filled with activities designed to magnify one’s luck in the year of the Fire Rooster. On the eve of the Chinese New Year, imbibe positive Chi by participating in this largely festive gathering that will ring in Luck for you in the coming year of the Fire Rooster. The celebration kicks off with much fanfare–guests will be greeted with the opportunity to make their wishes via the “Golden Egg”. It will be followed by auspicious New Year activities that are true to the enchanting spirit of the Fire Rooster. All the traditional and popular elements of a Chinese New Year celebration are to be expected—New Year Wishing Ceremony (參拜Can Bai), offering of wishes, Luck Transforming Rite, traditional lion and dragon dance, eye-dotting ceremony, the New Year countdown topped with “Welcoming the New Year” firecracker blowout while an engaging light show serves as its fabulous backdrop. Guests will be treated to a Lauriat of meticulously selected auspicious dishes for their “First Lucky Feast” of the year. The celebration continues with an enchanting entertainment, insightful look at the 12 zodiac signs with essential tips to enhance one’s luck in the Year of the Fire Rooster. Big-ticket raffle prizes also await lucky guests. 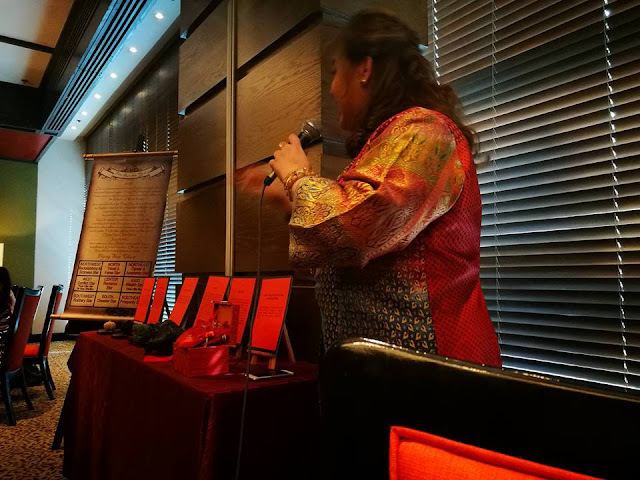 Patrons will also vastly enjoy and bring home, specially prepared luck enhancing gifts from the Yin & Yang Shop of Harmony: such as the 2017 Feng Shui Diary & Your Luck in 2017 year of the Fire Rooster, wishing pack, New Year Rattle Drum and a special lucky egg. If you are looking for charms to guide your lucky zodiac sign this year, you might consider one of these from the New Year's celebration. Carrying this pouch will help boost your luck. Contains special elements to absorb negative energy throughout the year. 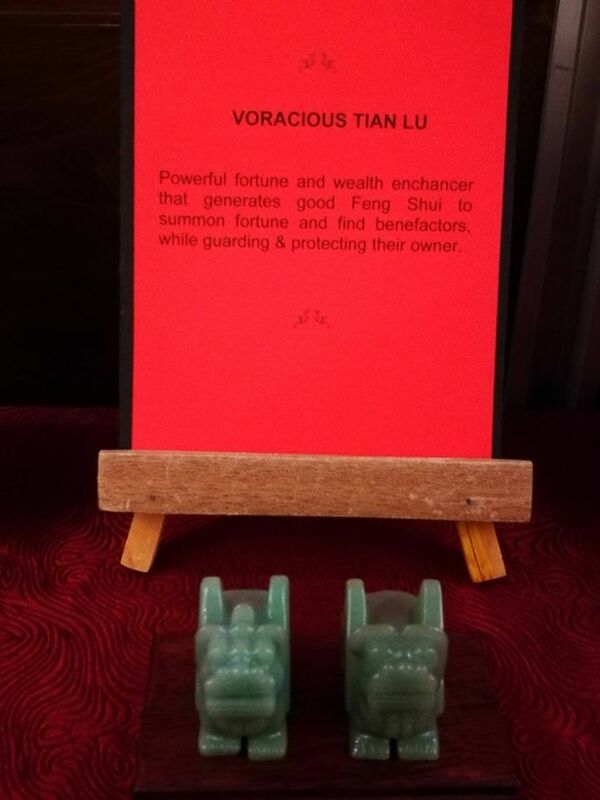 Special star stone inside to enchant the Rooster. 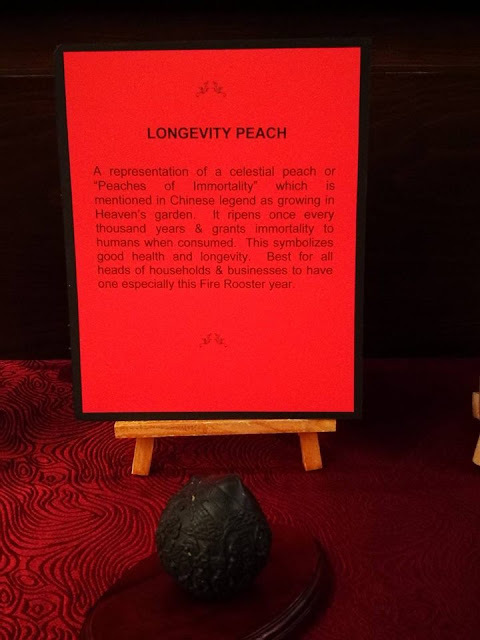 A representation of a celestial peach or “Peaches of Immortality” which is mentioned in Chinese legend as growing in Heaven’s garden. It ripens once every thousand years & grants immortality to humans when consumed. This symbolizes good health & longevity. 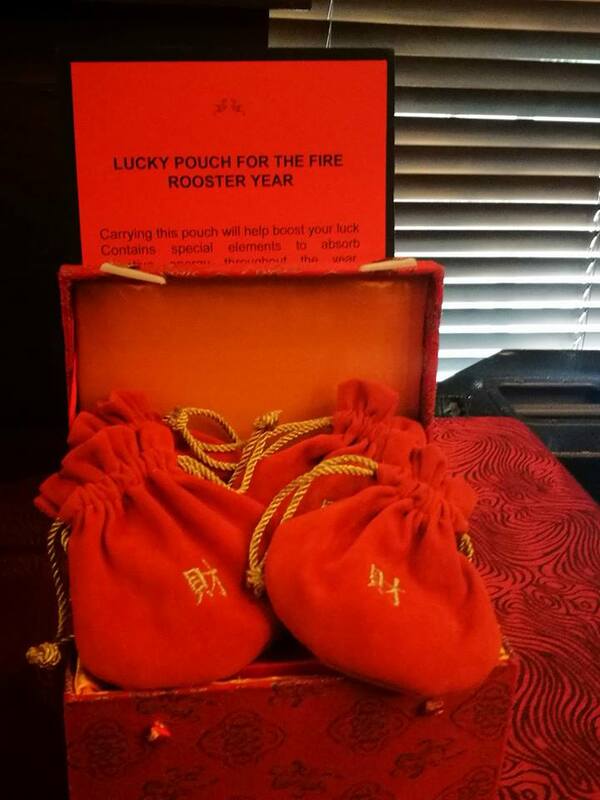 Best for all heads of households & businesses to have one especially this Fire Rooster year. 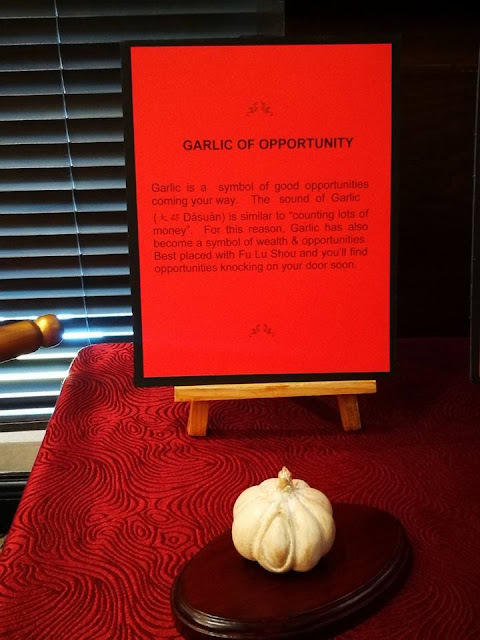 Garlic is a symbol of good opportunities coming your way. The sound of Garlic (大蒜 Dàsuàn) is similar to “counting lots of money”. For this reason, Garlic has also become a symbol of wealth & opportunities. Best placed with Fu Lu Shou and you’ll find opportunities knocking on your door soon. Powerful fortune and wealth enhancer that generates good Feng Shui to summon fortune and find benefactors, while guarding & protecting their owner. Based on the legend of the “Carp leaping over the Dragon’s Gate” to transform into a Dragon. Only the capable few who are brave enough to successfully make the final leap can be transformed into a dragon which is an auspicious symbol of great & benevolent power. Thus, this unique piece symbolizes persistence in overcoming obstacles. It is also a symbol of courage, perseverance & accomplishment. As only those who persevere will prevail, it is important to have one in this volatile Fire Rooster year. The magpies are regarded as a symbol of good luck, joy, marital bliss and long lasting fortune. 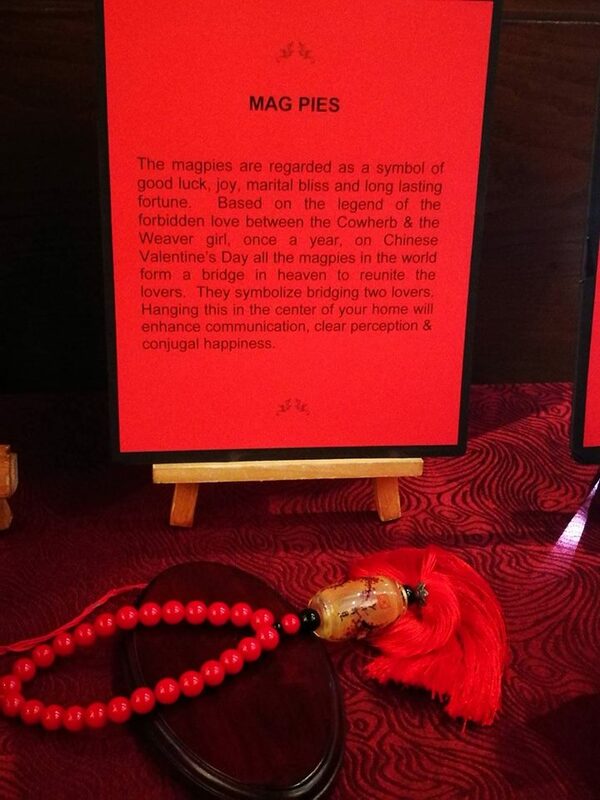 Based on the legend of the forbidden love between the Cowherd & the Weaver girl, once a year, on Chinese Valentine’s Day all the magpies in the world form a bridge in heaven to reunite the lovers. They symbolize bridging two lovers. Hanging this in the center of your home will enhance communication, clear perception & conjugal happiness. Event tickets are available for Php3,888 at the Yin and Yang Shop of Harmony at the New World Makati Hotel, Makati City. For inquiries, please call 7525882 or 811 6888 local 3066 or emailyinandyangshopofharmony@gmail.com.